Designing a space to care for an aging parent? Desiring a state-of-the-art home fitness center? Have an idea for that perfect outdoor paradise in which to entertain or unwind? Trust us to create the space you envision. If looking to maintain the beautiful look of a home, yet wanting to increase its overall value and expand use of the property, home additions are a smart approach. Second Floor Additions – If you lack the space to build outward, yet are seeking more home in which to grow, there is a way up. A second floor addition will effectively double floor space, and provide an entirely new area to make uniquely yours. Room Additions – Have an aging parent desiring his or her own personal space? Yearning for a cheerful sun room, a spacious master suite or a semi-outdoor entertaining space? A room addition is a perfect solution to expanding a home’s living space, and can be customized to suit life’s changing priorities. Casitas – Exercise your independence with a versatile casita. Whether hosting overnight guests or caring for an aging parent or in-law, casitas are a smart investment for a growing number of multi-generational families. Have a job seeking graduate home from college or a seasonal opportunity for rental income? These separate, studio sized living spaces can accommodate full bathrooms and kitchens per recent California legislation that RBC Construction is familiar with, and can proficiently construct to your needs. Build-Outs – If simply wishing to expand a particular room, such as a gourmet kitchen or master bathroom, an affordable build-out may be the best option. We would efficiently expand an existing room’s space, either by creating a more open interior floor plan or through structural renovation; thereby, providing a larger and more functional area. Outdoor Living Spaces – Outdoor spaces such kitchens, pool houses, and cabanas are inviting home features in the sun drenched Coachella Valley and Inland Empire. Enjoy memorable outdoor entertaining in these spaces, while adding a welcoming feature that enhances property values. Have an idea for a home addition that is not listed here? We know your ideas for customizing a home are numerous. Let us work with you to transition your vision into reality. At RBC Construction, we recognize that any type of home addition project can be stressful and time consuming. That’s why our team of consummate professionals walks clients through every aspect of their special home addition plan, from choosing what type of room addition is desired to selecting the finest materials, fixtures, and finishes to complete the project to the highest standards and uniquely personal desires. When collaborating on a home addition project, we begin with a complimentary consultation to discern our clients’ concepts, then match our turnkey services to their distinct needs. We want all home additions to fit existing house plans, while reflecting custom styles and needs. RBC Construction also provides the best home addition experience possible. That’s why from the onset, our clients know exactly what to expect. Our remodel cost estimate will contain every detail of a home addition project, eliminating cost surprises and hidden fees. We are also transparent about our process, timelines and more, and remain in frequent communication throughout a home addition project, relaying a project’s status and completion schedule. 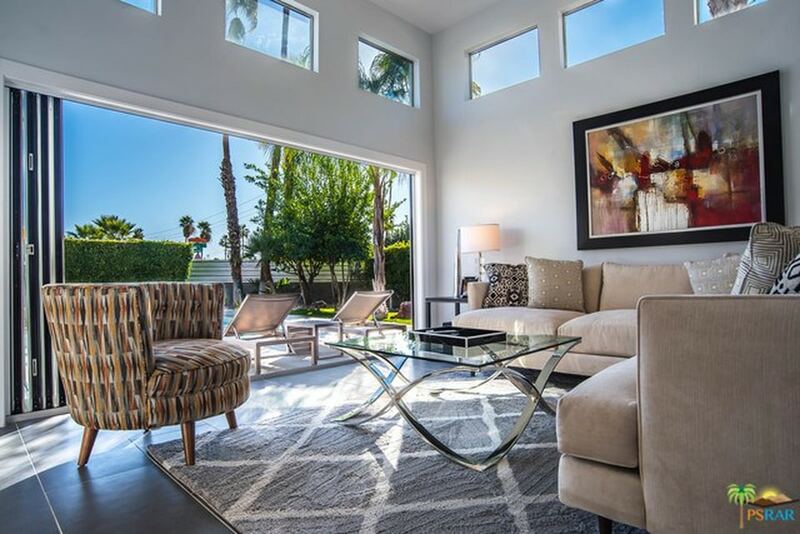 If seeking an experienced home remodeling team, the foundation of which is a third-generation Southern California contractor, get in touch with the Coachella Valley and Inland Empire’s premier remodeling team today.